© 2014 Butler Brothers Inc.
Butler Brothers was named Builder of the Year in 2008 by the Northern Virginia Building Industry Association. We emphasize the importance of continuing education and technical training. Ultimately, our clients will measure us by the quality of our people, and we want to ensure our employees and trade contractors have the skills and tools they need to build the finest projects. 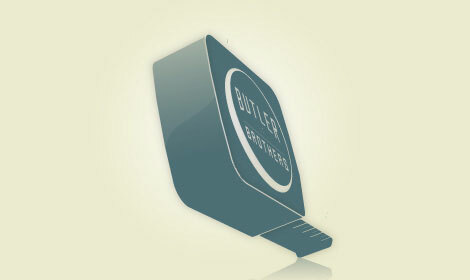 This commitment to individual enrichment has fostered many long-term relationships at Butler Brothers. 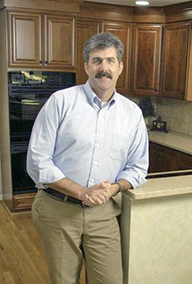 We are a traditional general contractor and our carpenters are employees, not subcontractors or piece-workers. They are career-oriented professionals and receive solid wages and full benefits. We believe this is the right thing for a small business to do and we "walk the walk". A lead carpenter is assigned to your project from day one and remains until final completion. The management of the project is handled by our office in close communication with our field employees. Communication is our number one priority during construction and you will receive cell numbers for both the lead carpenter and your project manager. Our trade partners are also professionals averaging more than 15 years working in partnership with Butler Brothers to complete hundreds of projects. They have been selected not only for their skills but, as importantly, for their ability to respect your home and communicate effectively with you during the process. This top quality team does not come without cost, but it will make a significant difference in your experience remodeling your home. We hope you will consider these factors when evaluating the competition.